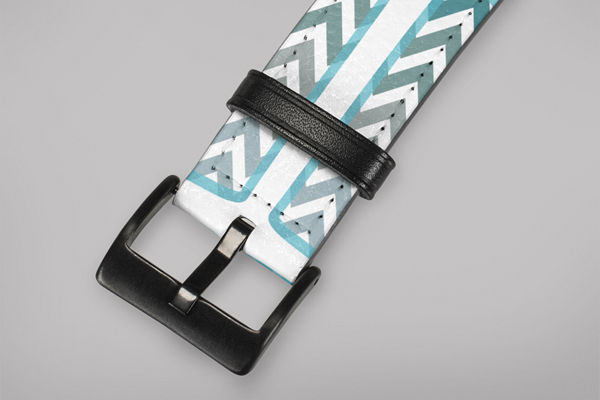 Personalize your amazing Apple Watch your way with some Chevron style! Skinit's Chevron vegan-friendly Apple Watch Bands are curated to fit any Apple Watch Series 1-4 that are 42-44mm. 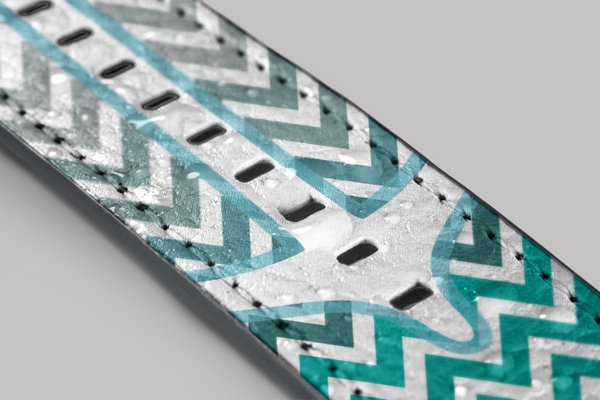 You'll love how our Chevron faux-leather bands accentuate your Apple Watch with bold, vivid color print. Make a Chevron Apple Watch Band 42-44mm from Skinit yours today. Premium cruelty-free faux leather straps. Smooth touch, bold Chevron design. Excuses, no longer provided. Stay active with any Chevron Apple Watch Band. High grade faux-leather featuring a premium vivid ink-infused printing process.